If droopy, puffy eyes make you look tired, angry, and older than your years, eyelid surgery can give your eyes a more appealing look that makes you look refreshed and youthful. 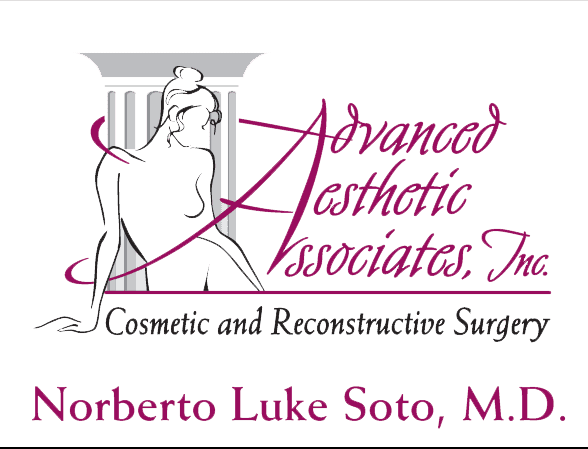 Norberto Soto, MD, is a board-certified plastic surgeon with two decades of experience who achieves natural-looking eyelid improvements for both men and women. To learn more about how eyelid surgery can make you look more youthful and boost your self-confidence, call Advanced Aesthetic Associates in Englewood, New Jersey, today or schedule a consultation online. What is an eye lift? The term eye lift refers to blepharoplasty, a surgical procedure performed on the eyelids that’s most often used to address cosmetic concerns caused by aging, injury, or genetics. Eyelid surgery is performed on both the upper and lower eyelids. It is frequently combined with a brow lift or face-lift for optimal results. Eyelid surgery also serves a functional purpose, as when drooping eyelids interfere with a patient’s vision. Dr. Soto performs blepharoplasty as an outpatient procedure using a local anesthetic to numb your eye area. He also gives you a sedative to keep you relaxed and comfortable. When it’s time to begin the procedure, Dr. Soto makes tiny incisions along the natural crease of the upper eyelid. For the lower lid, he makes an incision just below the lower eyelash line. He then removes excess fat and tissue through these incisions using slender surgical tools, and tightens the skin and muscle before closing the incisions with sutures. Blepharoplasty recovery usually takes around 10-14 days. You’ll have significant bruising and swelling for up to two days following your eyelid surgery, so you’ll have instructions explaining how to apply cool compresses to your eyes at home. You’ll also need to avoid bending at the waist for a while, as this can create excess pressure around your eyes, but you’ll be able to walk and do light activity while you recover. Most people can resume work and most daily activities in 4-5 days, but you should avoid strenuous activity for up to two weeks. Eyelid surgery is safe, and most effective when performed by an experienced, board-certified plastic surgeon. 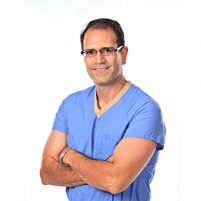 Dr. Soto has more than 20 years of experience performing eyelid surgery, and his commitment to exceptional surgical care results in eyes that appear dramatically rejuvenated. If you’d like to learn more about eyelid surgery at Advanced Aesthetic Associates, call the office or book a consultation online today.